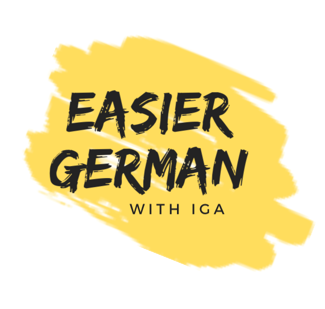 👉 You are a German learner seeking best ways of learning the German language. 👎 You are tired of making mistakes all over again. 👐 You do not know how to start your learning experience. ✌️ You are not sure if your pronunciation is right. 🤙 You have an access to the internet on mobile devices. 👋 I am an engaged German teacher online. 👌 I know how to show you the right way of learning a language. 💪 I will guide you on your way to achieve your goals. 💪 I will give you a new word every day with its correct usage. 👌 I will give you funny and interesting role plays to use in appropriate situations. 💪 I will help you to get where you want to be on your language learning journey. 👉 Contact me or book a lesson on UpVerb with me!